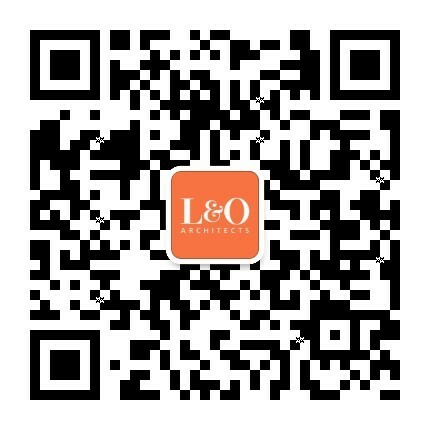 L&O was commissioned by the Hong Kong and Shanghai Banking Corporation Limited to design a data centre on a 4.8-hectare site of flat, reclaimed land with an industrial estate in Tseung Kwan O. The 47,128sqm data centre comprises three buildings, one to four storeys tall, on a site of about 50,000sqm that includes ancillary support offices and a three-storey data centre that is designed to comply with Uptime Institute Tier IV requirements. The complex provides 9,200sqm of raised floor equipment room and 7,000sqm of office space. The data centre has achieved a Hong Kong BEAM Gold rating in recognition of the project’s environmentally responsible design.